The EU has been trying to solve the problem of taxing the tech giants. The EU has gone after companies like Apple as part of a crackdown on what it views as unethical tax avoidance. As part of that mission, France is today debating a draft GAFA tax law. An acronym derived from Google, Apple, Facebook and Amazon, the proposed GAFA law could put a 3 percent tax on revenues for tech companies with annual revenue of more than 750 million euros ($842 million). From the name of the proposed law, it’s no secret which companies that would involve. France isn’t the only European country interested in such tax reform. However, it’s the only one which is apparently moving ahead to implement such laws at this point. Sweden, Finland, Ireland and Denmark blocked a draft EU-wide law over the weekend. “We are becoming an increasingly digital world and it will be a huge problem if we do not find a way to raise [digital] taxes,” European Competition Commissioner Margrethe told France Inter radio. “The best thing is a global solution. But if we want to obtain results in a reasonable period of time, Europe must take the lead,” Vestager continued. As noted, this isn’t the first time that the EU has taken issue with tech giants. The European Union handed Apple a 13 billion euros ($15.5 billion) tax bill in August 2016. It claimed that the company took advantage of illegal state aid that allowed it to route profits through Ireland. An investigation alleged that Apple paid the equivalent of as little as 0.005 percent on all European profits in 2014. The big challenge is finding a way to tax multinational companies which do business all over the world. 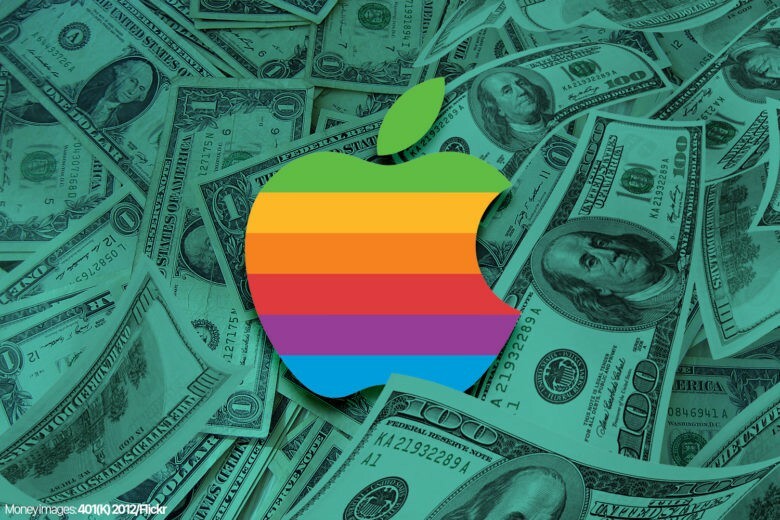 Apple has always maintained that it pays all the money it owes. All involved seemingly agree that the problem are tax systems designed for a pre-digital world. Can that be changed through the implementation of laws like GAFA? We’ll have to wait and see. If France goes ahead with its law, all eyes will be on France to see if it can succeed.